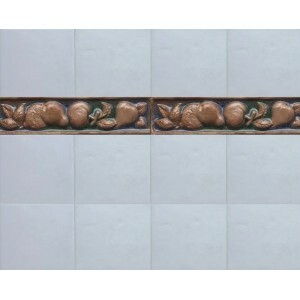 Clients in Boston find Watertown Tile Store to be both affordable and convenient. 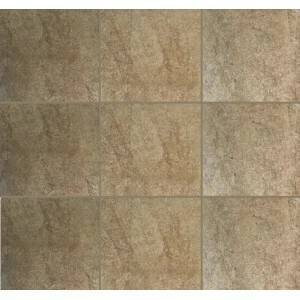 For buying quality flooring products, there is no better place in the Boston area or all of Massachusetts. 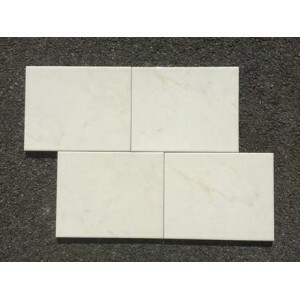 For wood flooring, porcelain tiles, stone, or metal tiling products from well-known brands and tile manufacturers, Watertown Tile Shop has what you need and so much more. 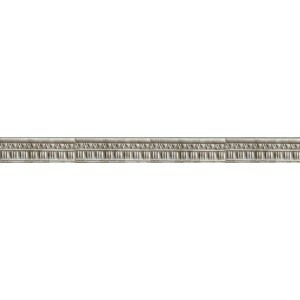 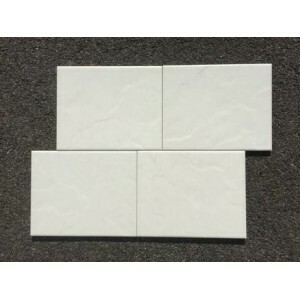 To find out about the many different tile products carried, peruse the store or website. 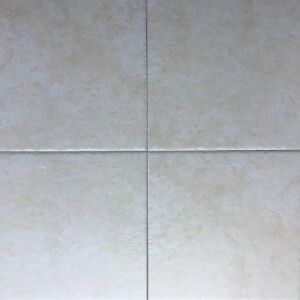 In addition to listing the numerous tile styles and lines of different flooring products, monthly tile sale are offered on a variety of flooring products to help save you money on your next home or office project. 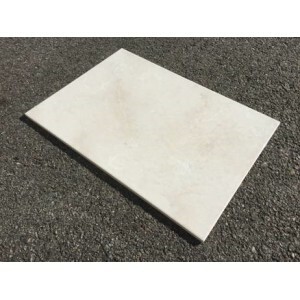 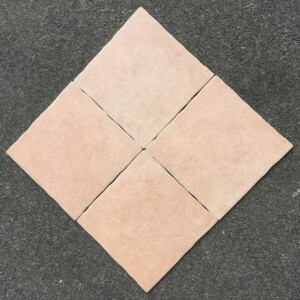 Tile Contractors and other clients often want to pick up their chosen flooring products immediately, while others may wish to have it delivered. 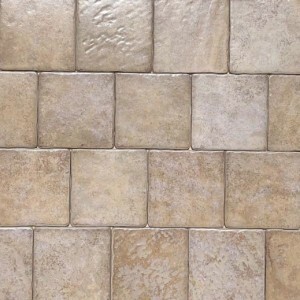 If transportation is a concern, the friendly, professional staff at Watertown Tile Shop would be more than happy to help. 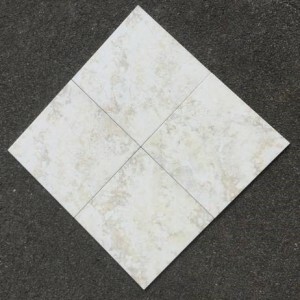 Contact us or stop by to select a tile or other flooring option that works for you and schedule a delivery time that fits your agenda.